As beats and producers in and around hip hop enjoyed a renaissance of interest and impact in the last decade, certain geographical locations established themselves to form an axis of production innovation hubs. In North America you had Los Angeles, Ann Harbor and Montreal. In Europe there was Glasgow in Scotland, Dublin in Ireland and London in England. It was thanks to certain young producers that parts of the UK and Ireland became focal points in this beats renaissance. 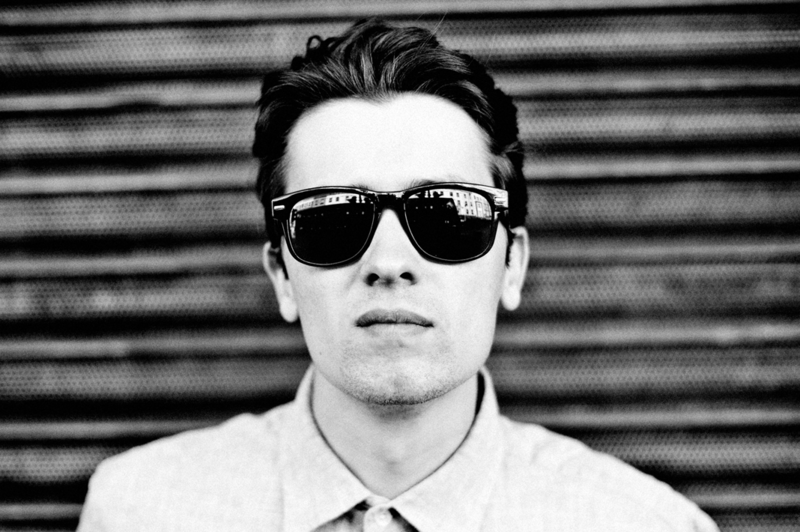 People such as Hudson Mohawke in Glasgow, Mike Slott in Dublin – who worked closely together in their formative years – and Paul White in London. In many ways these three producers were a perfect example of the diverse approaches that could be heard at the time. They each had, and still have, distinct styles and ideas and from the mid to the late 00s established themselves as household names. Each carved a niche for himself in the ever expanding and changing world of hip hop and electronic productions and emerged from what was then a small, but growing, underground phenomenon to wider public acclaim in recent years. In their wake a new generation of producers arose to further expand upon and develop what hip hop and electronic productions can come to mean in the 21st century. Thanks primarily to the internet, this new generation found itself no longer geographically limited with the entire world becoming quite literally everyone’s playground. 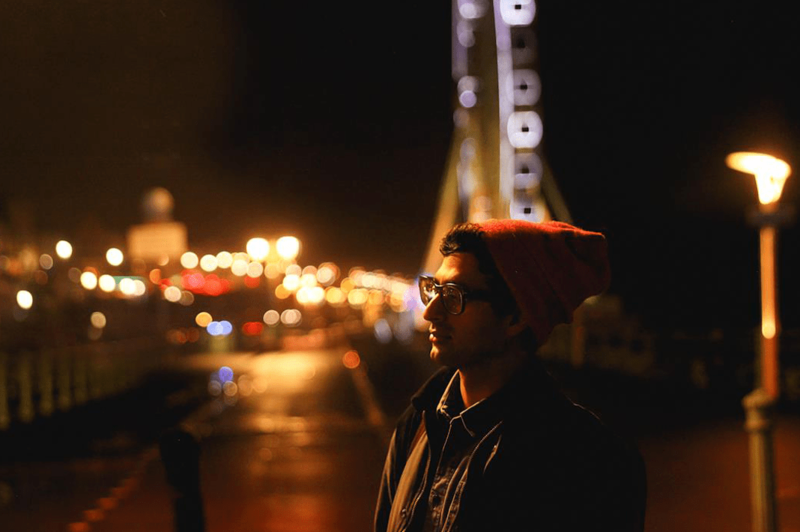 The Finest Ego United Kingdom and Ireland compilation is the latest installment in a global series shining a light on new and established production talent. Following from editions covering Japan, Russia and Australia and New Zealand, this new installment brings forward 25 producers from every corner of the British and Irish isles. On one side you have established talents like Mr Beatnick, Eliott Yorke (of Royalty and Foreign Beggars fame), Kelpe, Jay Scarlett (of Beat Dimensions fame), Om Unit, Sound Species and Ean (formerly Various Production) who have each been working in and around the UK scene for close to a decade now. And on the other side you’ve got upcoming – sometimes under new names – talents: Danny Drive Thru from Manchester, S Type (LuckyMe) and Soosh from Scotland, Darkhouse Family, Monky and Mr Healan from Wales, Bobby Tank, Arp101 (Eglo Records) and fLako from London, Lapalux from Essex, Huess from Bath, Benjamin One from Bristol, Sert One from Northern Ireland and Eomac, T-Woc, Vince Mack Mongrul and Melodica Deathship from Ireland. All these producers have been slowly but surely establishing their names in hip hop and electronic circles over the last few years. Finest Ego United Kingdom and Ireland compilation represents many of the best talent around these isles today. It is by no means a definitive document though it is one of the strongest and most relevant ones you’ll find today. 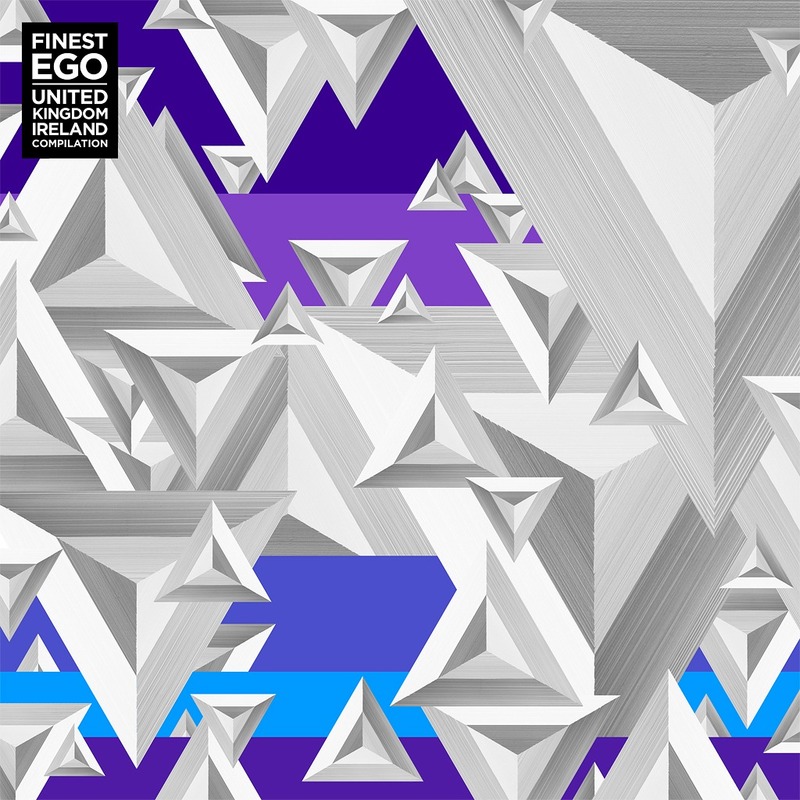 From straight up hip hop styles to downtempo, ambient electronica via boogie, dub and techno interpretations, Finest Ego UK and Ireland represents a snapshot of some of the best established and upcoming producers in these countries at the beginning of the ’10s. Design by LGB5 x Alexander Brade. A&R: Laurent Fintoni & Jinna Morocha. Mixed & Mastered by Sven Friederichs.